I’m excited to let you know about a scholarship opportunity for HOMESCHOOLING TEEN students. Our scholarship is called “TTR Data Recovery Scholarship Fund 2019” and we offer a Fall semester scholarship reward. Every semester we award a $1,000 scholarship to a current full time HS student attending college or university the following semester with a minimum 2.80 GPA. We are asking applicants to write an essay, discussing how company data loss can hurt a business. We also want you to explain the importance of data recovery for businesses or organizations. The essay must contain no more than 800 words. These submissions will NOT be shared and are for TTR Data Recovery use only. No third party will be granted access to any information that we collect during this process. At the time of the submission deadline, we will evaluate all submissions and individually contact each winning applicant. We’ll send prize money check to the financial aid / scholarship dept. of the university. We would be honored if you’d consider adding our award to the scholarship page on your website so that students are aware of the opportunity. TTR Data Recovery Inc. is a trusted leader in the professional data recovery field, with locations across the US. 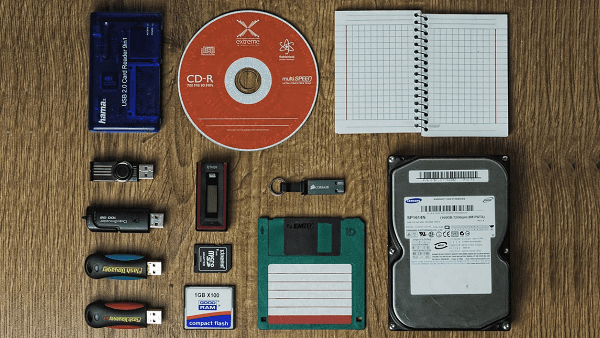 The company recovers data from all types of electronic storage devices including hard disk drives (HDDs), solid-state drives (SSDs), USB flash drives, magnetic tapes, RAID systems, servers, desktops, laptops, tablets, phones, cameras, memory cards, and more.